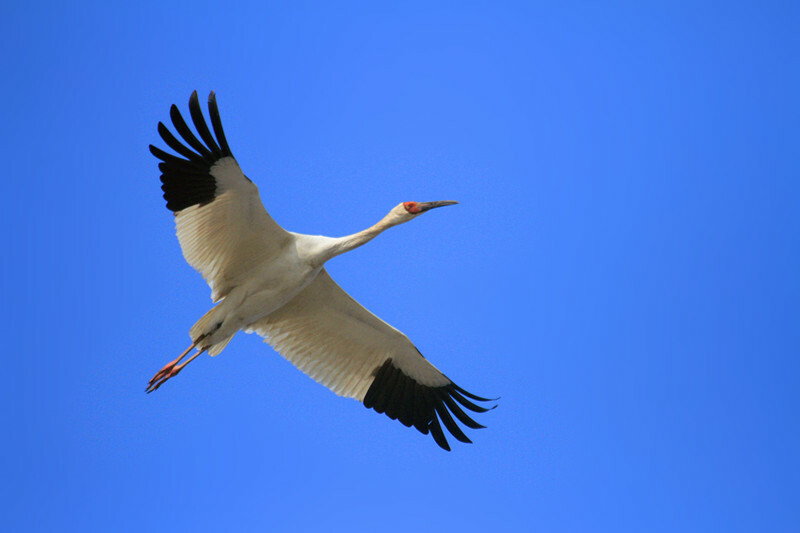 Parrotbills(20),Cranes(9),etc. 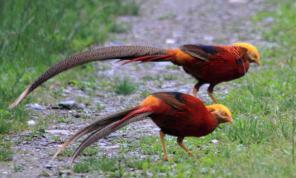 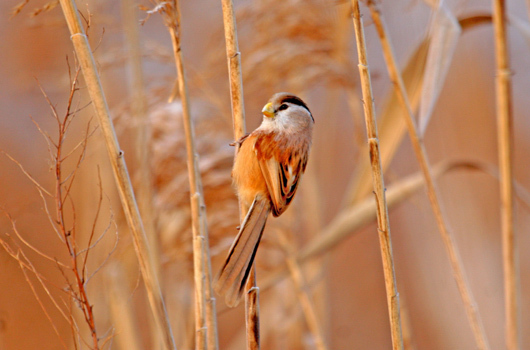 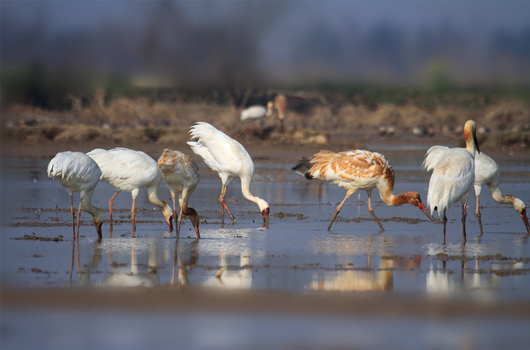 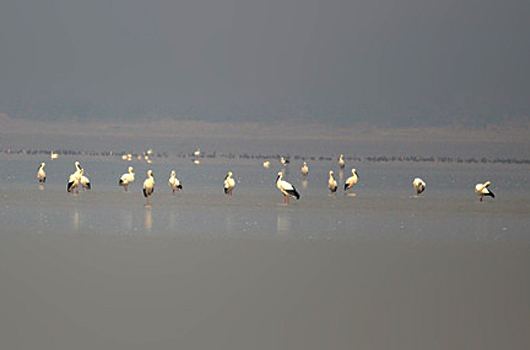 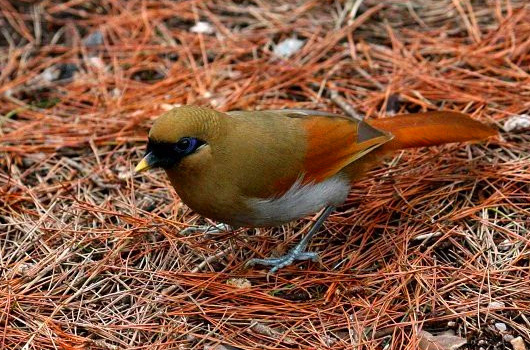 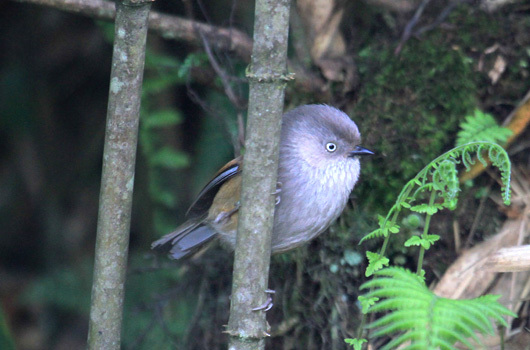 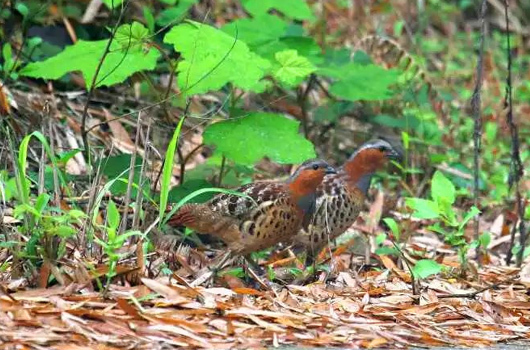 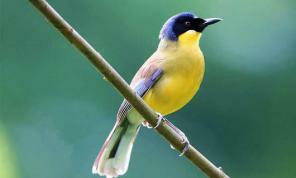 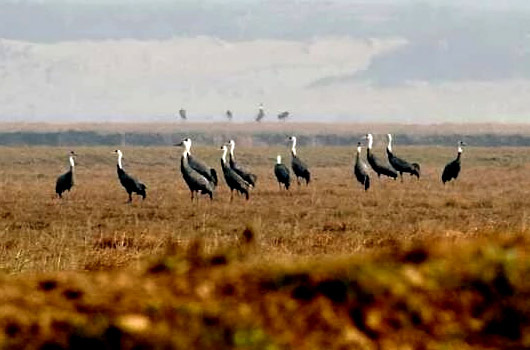 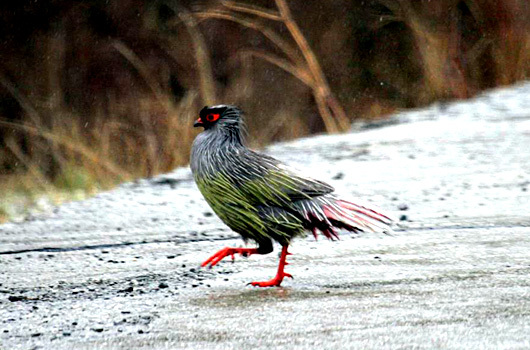 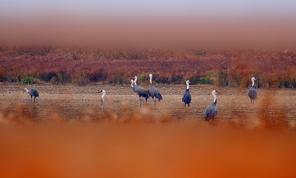 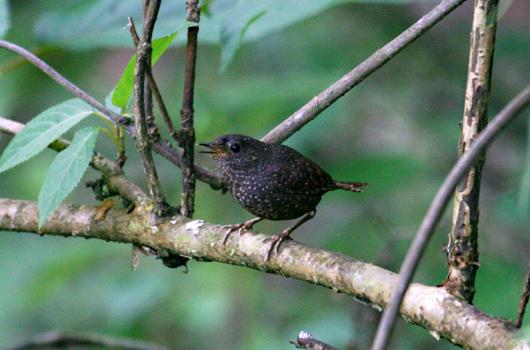 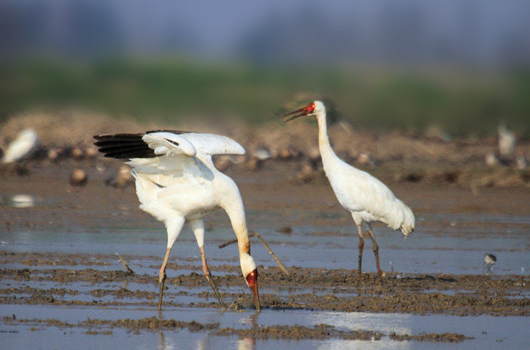 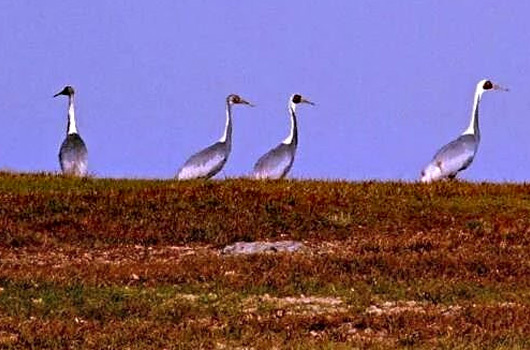 This richness of birds has made China become one of the top birdig destinations in the World. 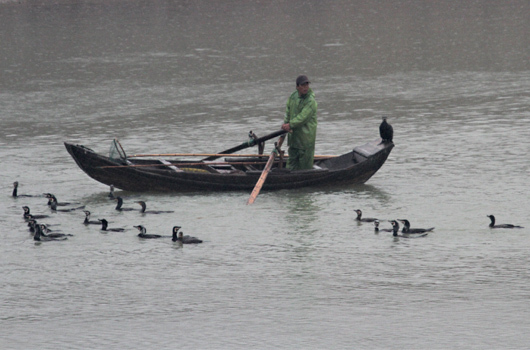 Welcome to China! 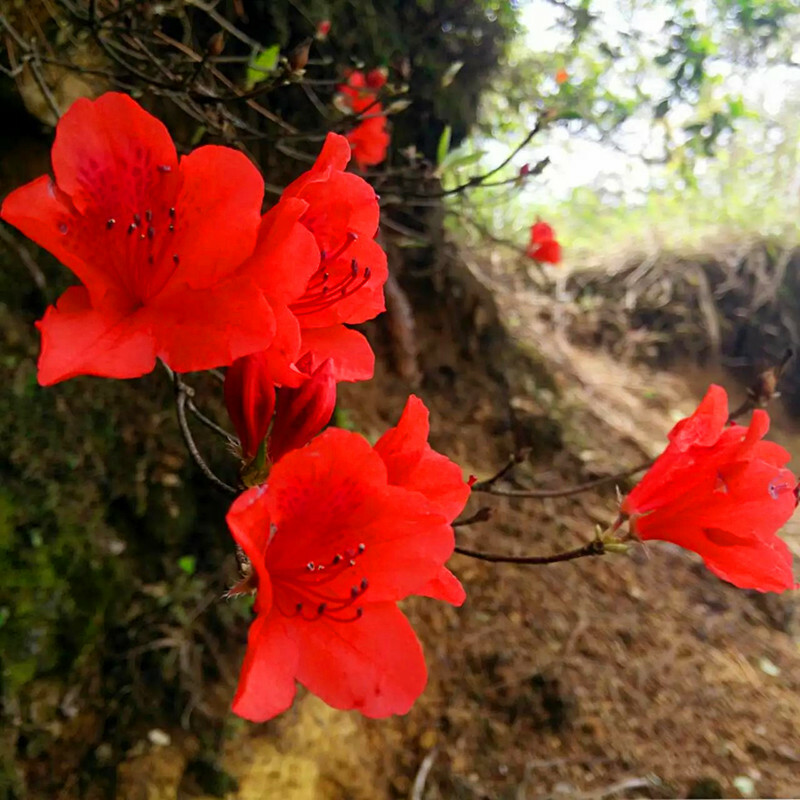 Enter your email address Invalid email format. 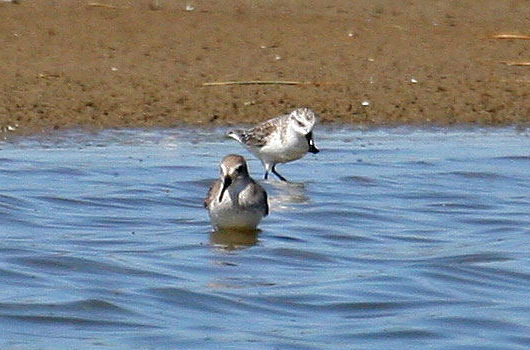 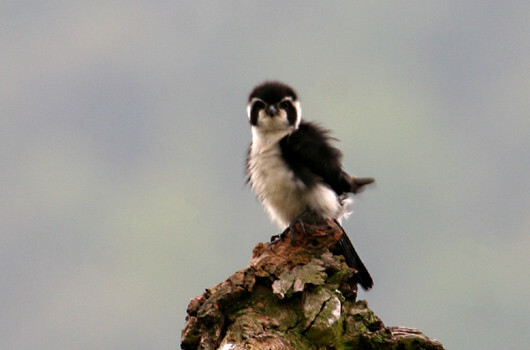 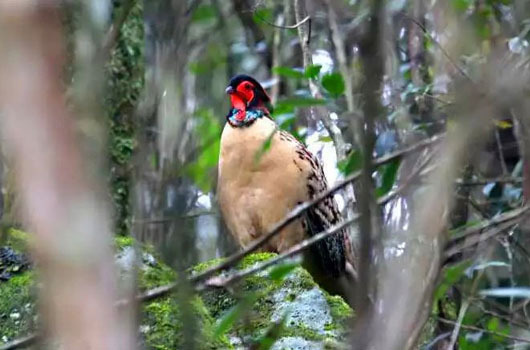 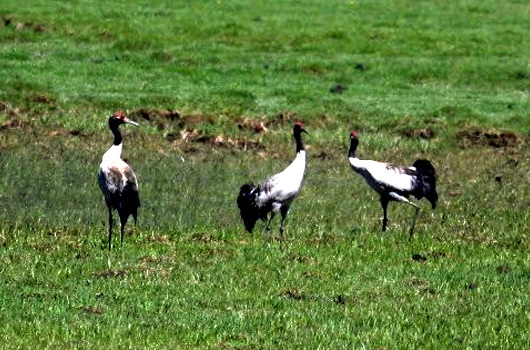 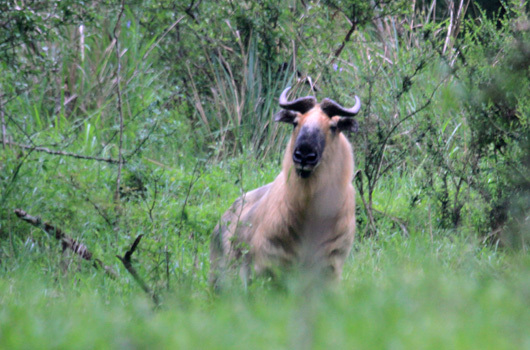 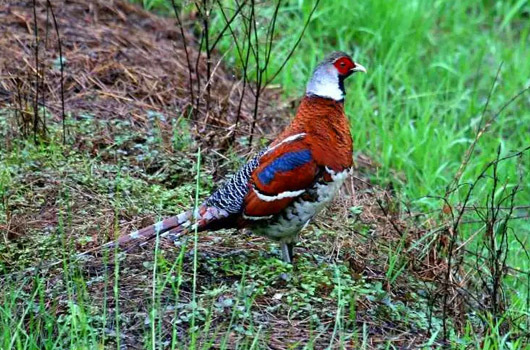 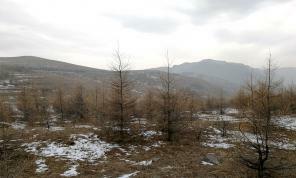 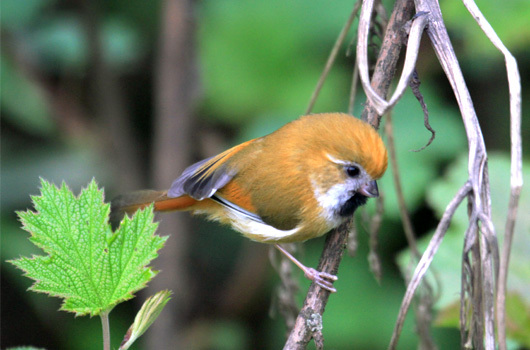 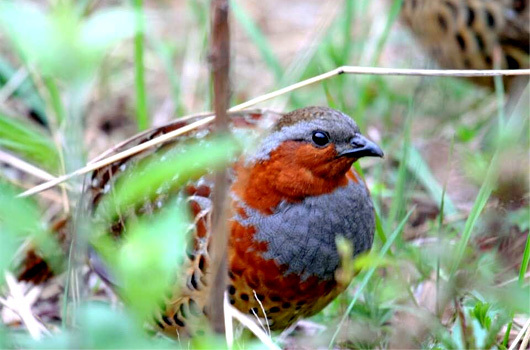 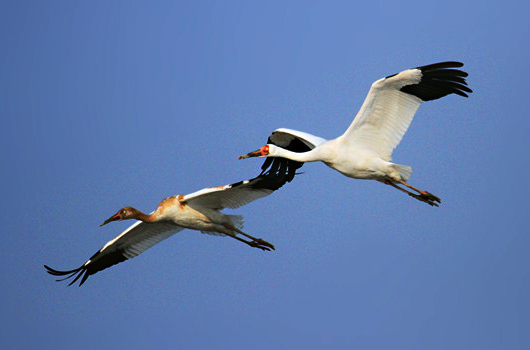 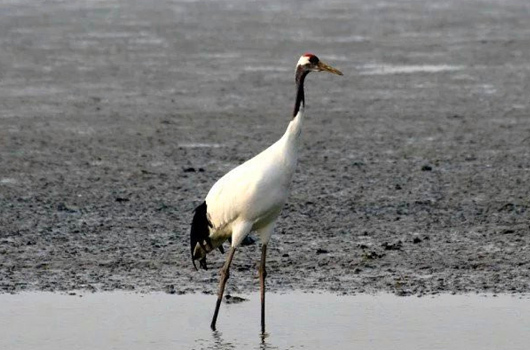 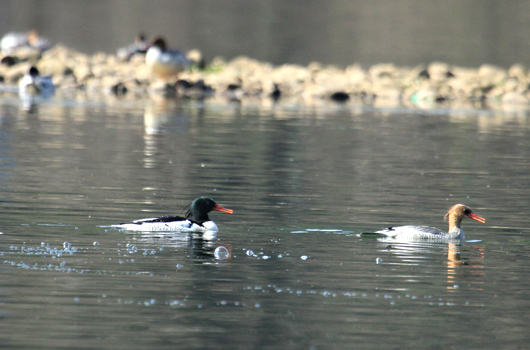 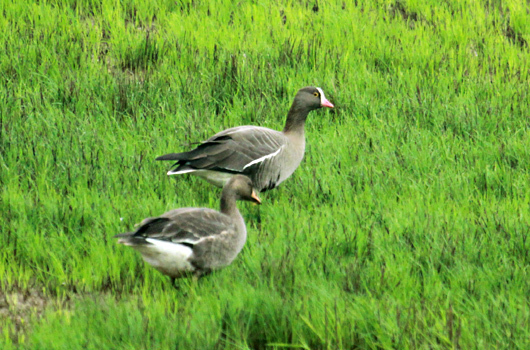 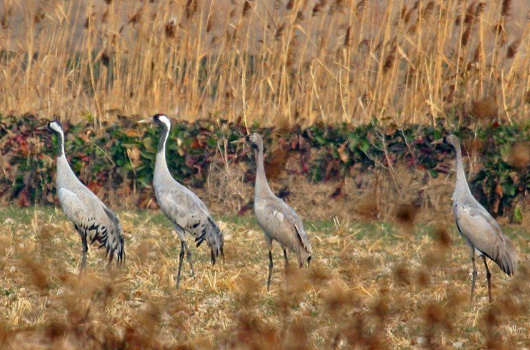 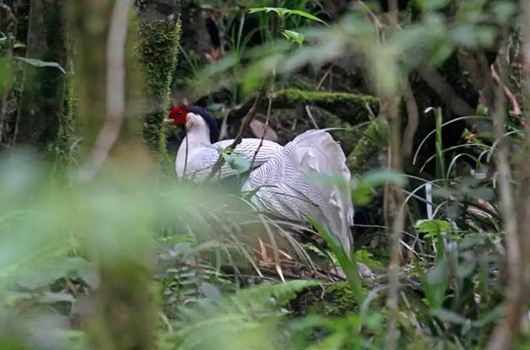 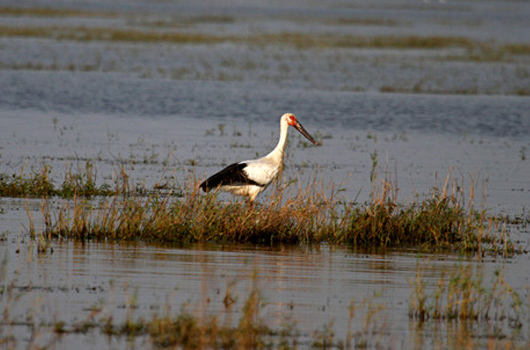 Why choose China Birding Tours? 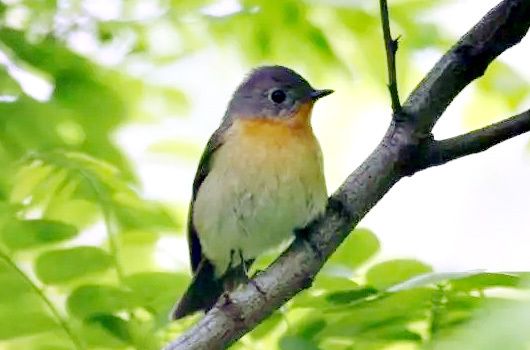 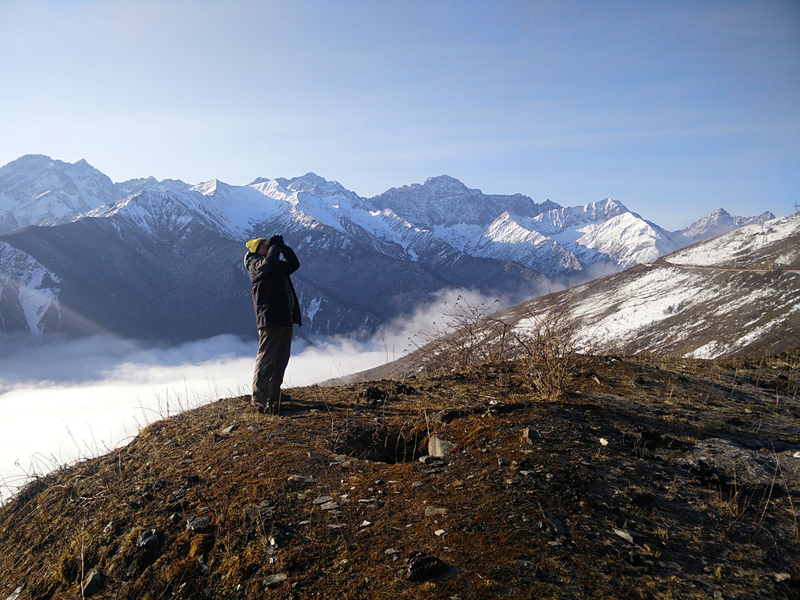 We are a group of serious birders who are young, energetic and passionate for birding. 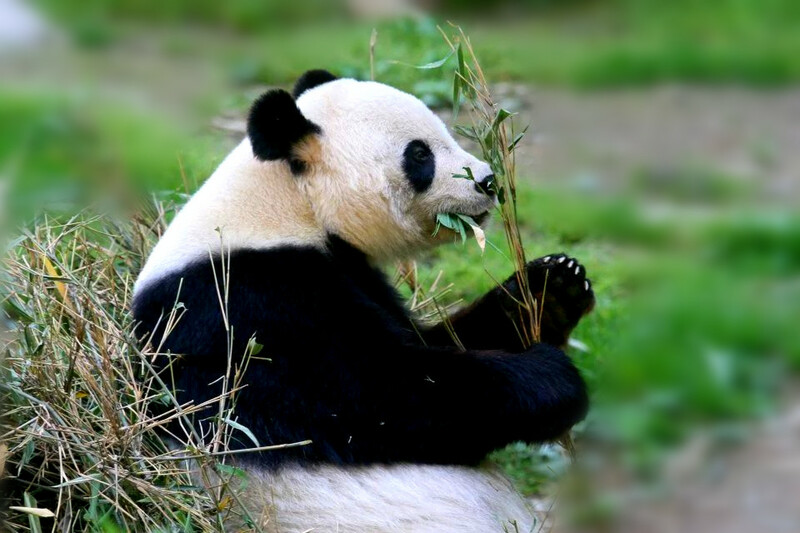 WHAT TYPES OF TOURS DO CHINABIRDINGTOURS OFFER ? 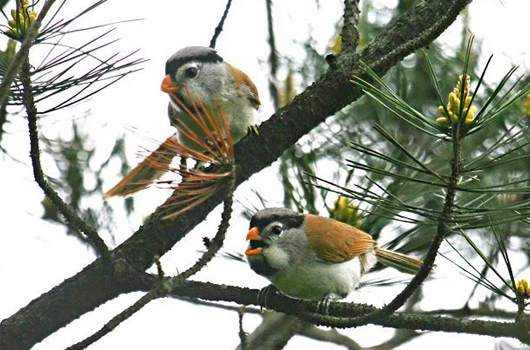 Contact us to find out more at "info@chinabirdingtours".com..